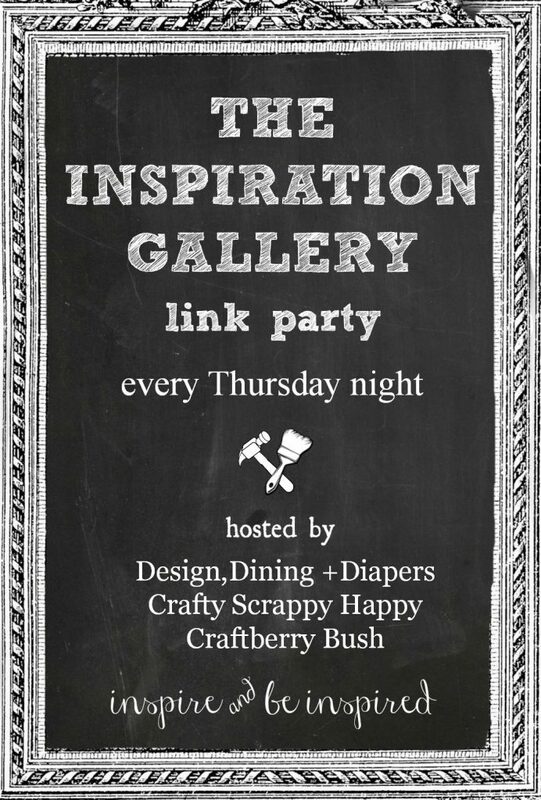 ...Because I'm guest co-hosting the Inspiration Gallery tonight! 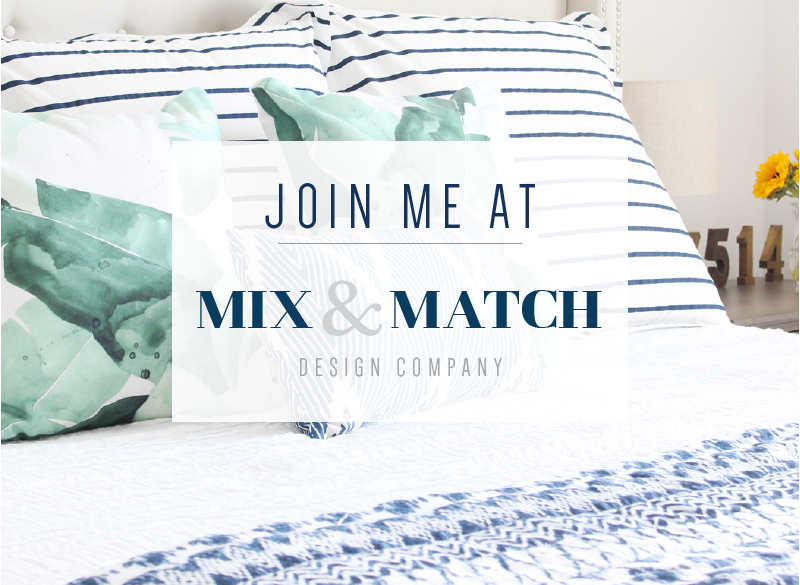 It's one of my favorite places to link up my projects each week, and I'm so excited to be a part of it this week as a HOST! 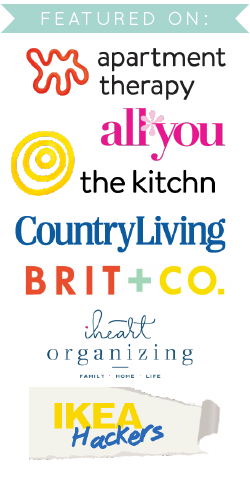 This is my first time co-hosting a link party, so if you're a blogger, I'd LOVE for you to come by and link up your favorite projects tonight. If you aren't a blogger, don't skip out on tonight's post, because you're in for a real treat - there'll be tons of inspiration to get your creative juices flowing. I can always use a little of that, so I can't wait to see all the projects. I also get to pick the features this week, so bring your best stuff and you may be a part of the features post on Sunday! 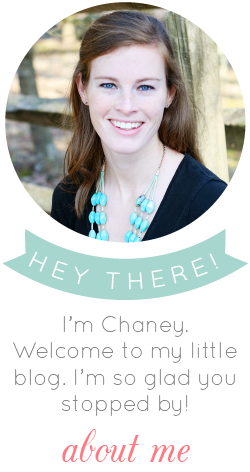 If you have a few extra minutes, check out my lovely co-hosts' blogs as well. They're amazing! So don't forget, come back at 7pm ET when the Inspiration Gallery goes live. To make sure you don't miss it, follow me on Facebook and Twitter - I'll be sure to remind you when the post is up :).